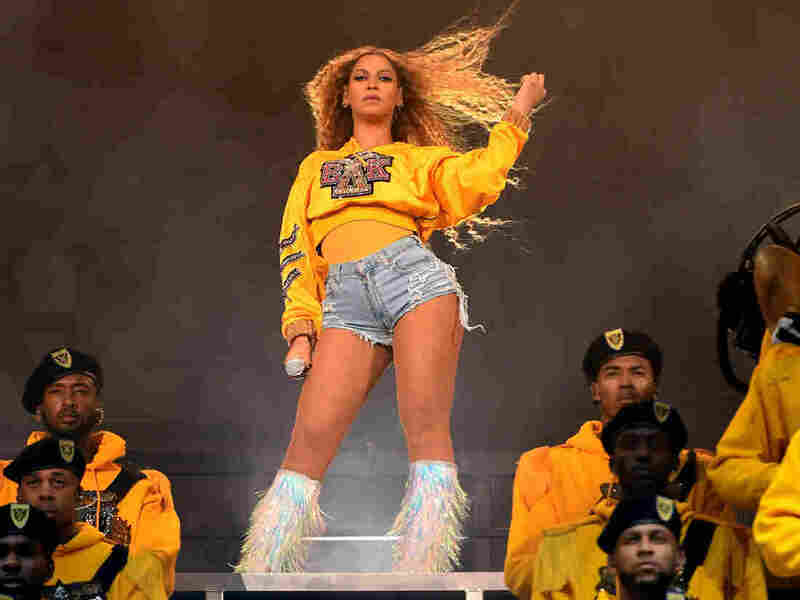 Yesterday, there was much speculation that Beyoncé was going to drop a new surprise album to coincide with the release of her Netflix documentary, Homecoming. The live album of her festival performances includes renditions of her hits including Crazy In Love, Formation, Sorry, Drunk In Love, Run The World (Girls) and Love On Top, as well as the Destiny's Child tracks Say My Name, Soldier and Bug A Boo. Beyonce included a studio cover of Frankie Beverly and Maze's 1981 song, "Before I Let Go", which she covered while in Destiny's Child back in 1997. Just like in 2016 when her album Lemonade was accompanied by a sixty-five minute film aired on HBO, Beyonce has adopted a similar strategy this time around as well. She made up for it though, in fairness to her. Rumors of a new album called "B7" spread in the hours before the live album's release based on a cover image of an album bearing that title taken from the Genius lyric-decoding website, however that may have been a placeholder built by the website in anticipation of a possible "Homecoming" soundtrack album; a search on "Beyonce B7 Genius" led to the "Homecoming" lyrics on Wednesday morning. You can listen to Homecoming: The Live Album now on all your regular streaming apps including Spotify and Apple Music.